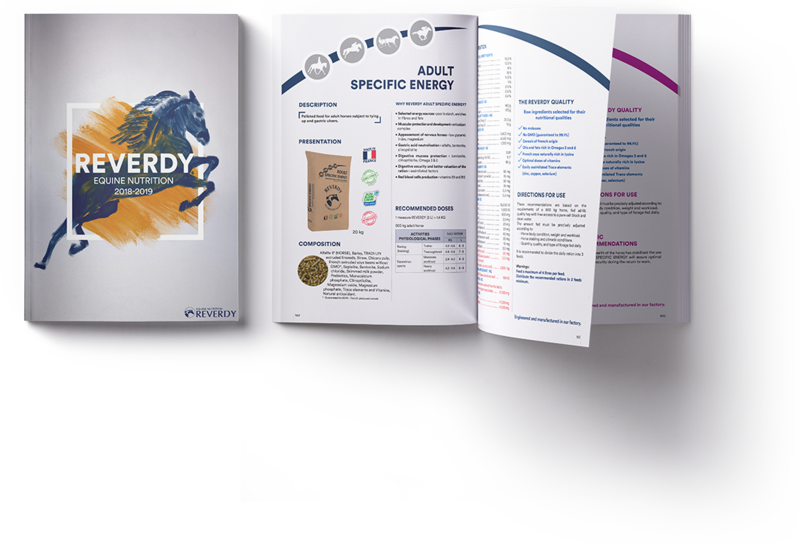 A healthy adult horse weighing 500 kg consumes about 10 to 13 kg dry matter (DM) a day, of which, 2/3 should be forage (necessary to cover daily requirements in fibres). Thus, a stabled horse in work must eat 8 to 10 kg of hay a day. In addition to being beneficial to the digestive system (buffer effect in the stomach, bulk to favour a healthy transit and maintain a beneficial digestive flora) and important to the mental well being (occupation), hay represents a non negligible energy source. Nevertheless, bad quality hay is likely to lead to various health problems in the horse, notably in the respiratory system (source 1). Indeed, inhalation of dust from hay containing bacterial endotoxins, fungal spores, dust mites, pollens and other inorganic debris, can be at the root of hypersensitivity reactions, that is to say an exaggerated immune response towards these foreign substances, able to induce tissues and inflammatory lesions in the respiratory tract. Inflammatory Airway Disease (IAD) more often met with in young horses in training. 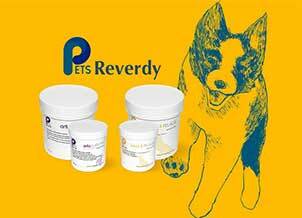 It is characterised by intolerance to effort with a drop in performance commonly accompanied by coughing and discharge. Recurrent Airway Obstruction (RAO), “heaves”, “broken wind” or “emphysema” appearing mainly in stabled, adult horses aged 7 and over. This reversible inflammatory obstruction of the lung branches is characterised by intolerance to effort, coughing and even respiratory distress, flared nostrils, expiratory dyspnoea with the appearance of a “heave line” reflecting the important abdominal efforts during expiration and sometimes an increase in the respiratory rate. 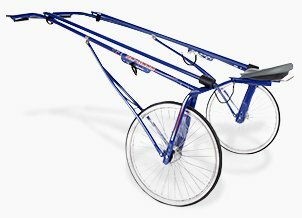 In the athletic horse, disturbance of gaseous exchanges in the lungs and in particular of the pulmonary alveoli is one of the major causes (along with locomotive problems) of poor performance. Thus it is primordial to accord great importance to the sanitary quality of forage, more so considering the majority of horses in work live in the confined atmosphere of their stable. To reduce dust, hay is often soaked. However, this technique can have undesirable effects (changes in nutritive values and palatability) and does nothing to improve the sanitary quality of hay. Indeed, it is preferable to resort to the use of forage purifiers such as those proposed by the HAYGAIN company. A double insulated chest holds the steam, thus a temperature greater than 100°C can be reached and maintained. A steam generator, also double skinned and insulated, composed of a stainless steel 8 L water heater using an element (for the HG-1000 et HG-600 models) having the cawpability to produce steam for about 2 hours. It is equipped with an alarm and safety thermal protection in case of lack of water (dry run). Distribution manifolds in the base of the chest. These are made up of aluminium plates which hold heat under the bale and lead to a temperature rise within the chest. Furthermore these plates have perforated spikes which inject steam directly into the centre of the bale which is then pushed outwards towards the edges of the bale thus ensuring total steam absorption. A steam cycle lasts about 50 minutes. There is minimal condensation due to the thermal efficiency of this procedure making the HAYGAIN easy to maintain (source 3). 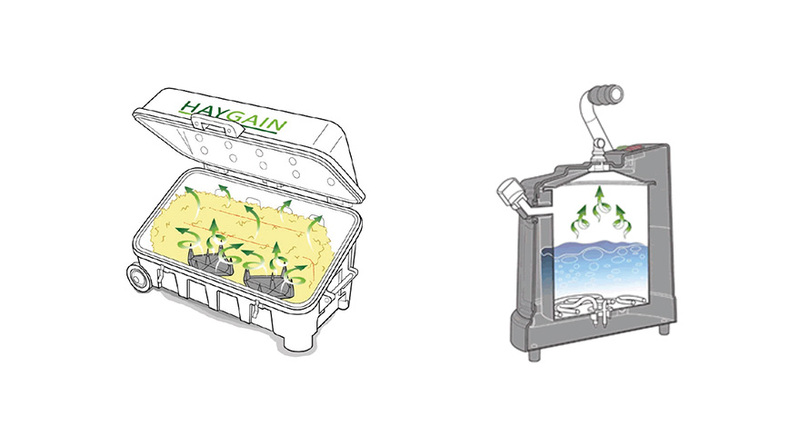 HAYGAIN is available in three models, each with a smaller or larger capacity. They are all guaranteed for a year. 1) Fill the generator (using a watering can for example) by unscrewing the filler cap which is found on the front. 2) Place the hay bale in the chest and properly shut the lid. 3) Start steaming by pressing the start button on the generator. Hay can be dusty, that is to say, contains high levels of breathable particles, for many different reasons: baling whilst moist, leading to heating during storage, cut too short, inclusion of soil particles (earth etc. ), cut late, containing plants in flower, presence of mould, so containing spores, etc. The effect of the HAYGAIN steaming process on the number of breathable particles (diameter inferior of 5 μm) has been studied (source 4). 50 minute cycle in a HAYGAIN 1000 then the hay shaken. 50 minute cycle in a HAYGAIN 1000 then left for 24 hours before being shaken. No passage in the HAYGAIN 1000 and only shaken (control). Each of the 5 kg samples was vigorously shaken in a rotating agitator for 3 minutes. A drop of 94 % in those analysed immediately after treatment in the HAYGAIN compared to the control sample. A drop of 79 % for the samples analysed 24 hours after treatment. Treating hay with a HAYGAIN is an effective method to reduce the number of breathable particles (diameter inferior of 5 μm) for at least 24 hours after steaming. The effectiveness of HAYGAIN hay steamers on the total number of bacteria, yeast and mould has also been studied (source 5). A count of microbial colonies was carried out on samples from hay bales from 5 different regions of GB. Each sample was divided into two: one part treated by the HAYGAIN 1000 steamer for 50 minutes whilst the other was not and represented the control sample. Colony numbers were counted in each sample, whether treated or not by the hay steamer. 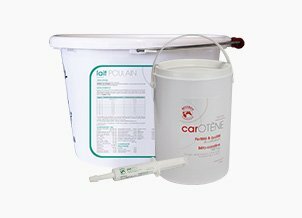 After steaming in the HAYGAIN 1000, bacterial contamination was reduced on average by 86% and no yeast or fungal colonies were detectable. A second experiment led in 2012 confirmed these results. It showed that steaming hay using a HAYGAIN 600 (a smaller model) led to a 99% reduction in bacterial and mould colonies (source 6). A similar experiment was carried out on haylage (source 7). In general this type of forage has better nutritional values and lower dust levels than hay. However, because of higher humidity, haylage must be rapidly consumed after opening (on average within 5 days). In fact once the protective film is removed, contact with air, and in particular oxygen, leads to the rapid development of bacteria and mould. Part n°1 being tested the same day. Part n°2 was tested 4 days after opening the bales. Part n°3 was steamed in a HAYGAIN 600 the same day and tested immediately afterwards. Part n°4 was steamed in a HAYGAIN 600 the same day and tested 4 days after opening. After steaming, analysis carried out the same day showed 99% reduction in the number of microbial colonies (bacteria and mould) compared to the non-steamed sample. After 4 days exposure to air, the haylage treated by the HAYGAIN 600 still showed a 99% reduction in bacterial colonies and 70% in mould, which remains satisfactory. On the other hand, analysis carried out 4 days after opening on the non-steamed haylage sample showed an important increase in the number of microbial colonies (x2.75 for bacteria and x6.5 for fungus). All the results are presented in the graphs below (7). 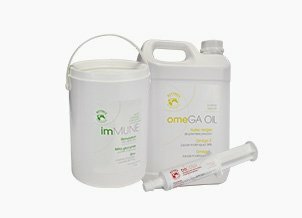 Treating forage by HAYGAIN permits a near complete elimination of bacteria and mould. 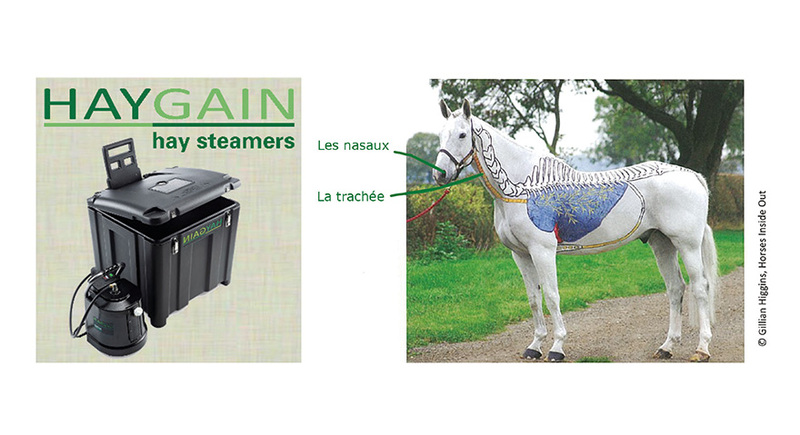 Indeed it seems logical to think that the use of HAYGAIN machines should limit the onset of respiratory problems due to allergens in hay, notably in those horses suffering from chronic problems such as “heaves” or “emphysema”. To validate this hypothesis, a study was led in 2012 on 6 horses suffering from RAO (source 8). On days 1, 5 and 10: respiratory tract endoscopy, evaluation of mucus production and measure of the intrapleural pressure. On days 1 and 10: bronchoaveolar lavage (cytology of fluids from the respiratory tract). Horses consuming non steamed hay showed an aggravation of the clinical symptoms of RAO between the first and 10th day of the experiment, whilst the parameters of the horses eating steamed hay remained unchanged during the study. 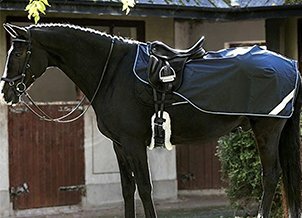 In addition to being useful in prevention, HAYGAIN hay steamers allow effective management of horses suffering from respiratory diseases, notably reoccurring forms such as RAO. Soaking hay induces a drop in nutritional quality. Regarding treatment by HAYGAIN, a study was carried out on 30 hay bales (source 9). 2 samples were extracted from each bale, taking each time hay from 5 different places in the bale. One sample from each bale underwent steaming treatment in the HAYGAIN. Then, each sample, whether it had been treated in the HAYGAIN or not, was analysed in order to establish nutrient levels. Treatment with the HAYGAIN does not alter nutritive values in forage. 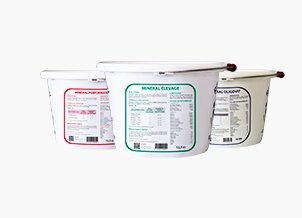 Steam treatments increase the digestibility of forage. 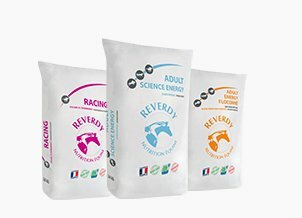 Therefore the evolution of forage degradability after treatment by HAYGAIN has been studied in vitro. 6 hay samples were collected. Three of them underwent steaming in the HAYGAIN for 50 minutes (source 10). The 6 samples were then fermented in vitro using horse faeces as microbiological inoculum. After an incubation period of 65 hours at 37°C, the volume and pressure of gas was measured. No significant difference between the samples was found whether treated or not by the HAYGAIN. The steaming procedure does not improve forage digestibility. In order to study the palatability of hay after steaming, a study was undertaken in 6 ponies (source 11). Steamed hay using a HAYGAIN. Dry hay (no treatment) (control). 1 kg of each sample was given to the ponies for an hour: The hay was placed on the ground at three different positions in the stable, the ponies also had water available. In order to eliminate any positional preferences the experiment was repeated three times for each pony, changing the position of the hay samples every time. The amount of dry matter consumed during an hour as well as the first choice of forage to be consumed during the first five minutes were recorded. 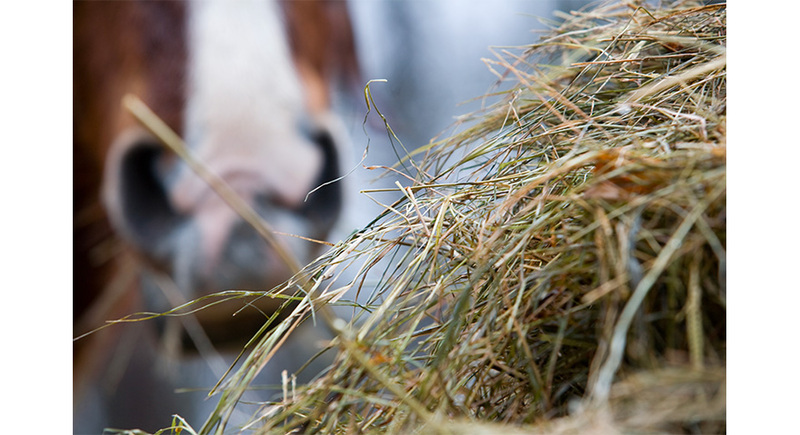 Hay treated by HAYGAIN is consumed in significantly larger quantity than the two other samples, and is eaten first by the ponies during the first five minutes. 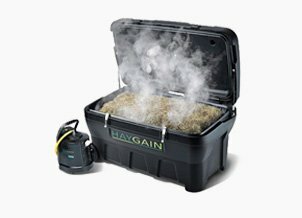 The HAYGAIN steaming procedure therefore improves hay palatability. Different scientific studies carried out on HAYGAIN hay steamers have proven that these machines reduce the number of breathable particles in hay, and also destroy bacteria, mould spores and dust mites in dehydrated or wrapped forage. Thus, thanks to the easily and simply operated steaming system, we obtain clean, dust free, rehydrated and palatable hay, whilst conserving nutritional qualities. The interest of these machines in preventing and managing respiratory diseases related to forage allergens is therefore evident. 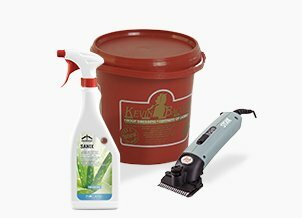 Consequently, knowing that respiratory diseases represent a major cause of poor performance and are favoured by stabling, daily treatment of forage by HAYGAIN hay steamers is recommended, for predisposed horses at the very least. (2) Mesnil C, Bureau F., Lekeux P. (2006), Tableau clinique et mécanismes physiopathologiques des principales maladies inflammatoires chroniques des voies respiratoires du cheval, Ann. Méd. Vét., 150, 227- 240. 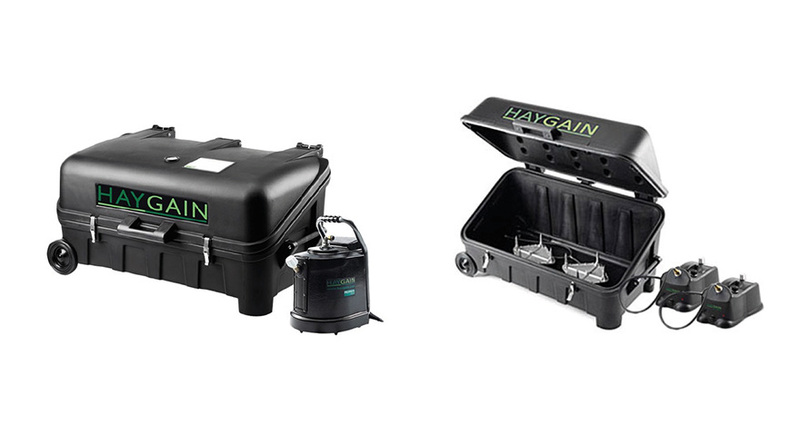 (3) HAYGAIN, purificateur de foin, En ligne. 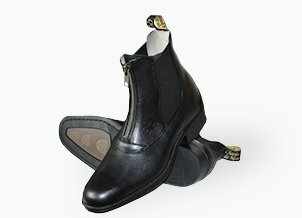 http://www.haygain.fr/the-solution.php. Consulté le 1er décembre 2014. (6) Moore-Colyer, M.J.S and Fillery, B.G. (2012) The Effect of three different treatments on the respirable particle content, total viable count and mould concentrations in hay for horses. 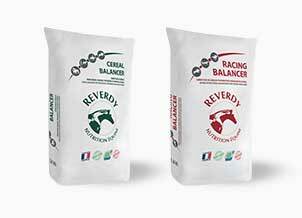 6 th European Workshop for Equine Nutrition, Lisbon, Portugal, June. 101-106. (7) Leggatt, P. (2012) A comparison of the total viable count, fungi and yeast concentrations in fresh haylage and haylage steamed for 50 minutes in the Haygain steamer - HG 600. BSc thesis, Royal Agricultural College Cirencester 2012. (10) In vitro fermentation of dry hay and hay steamed for 50 minutes in the HG1000 Haygain steamer.